What is the keyboard layout for this font? 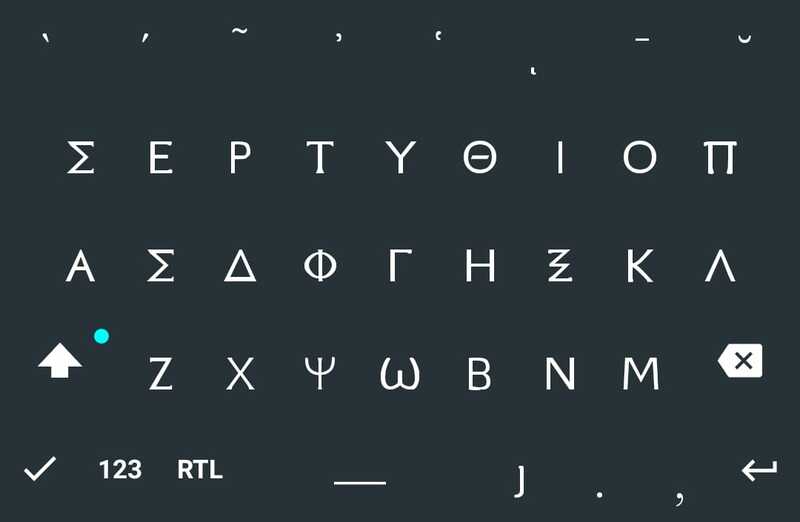 Does it fit with the national Greek keyboard(s)? I doubt it's the same. Here's the arrangement. Since you type with your fingers on the screen, I don't think it's as critical as having the arrangement at your fingertips on a keyboard. Looks the same for the letters.